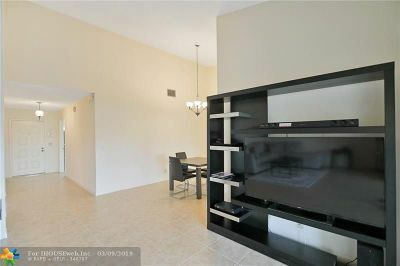 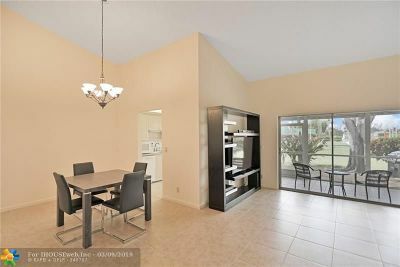 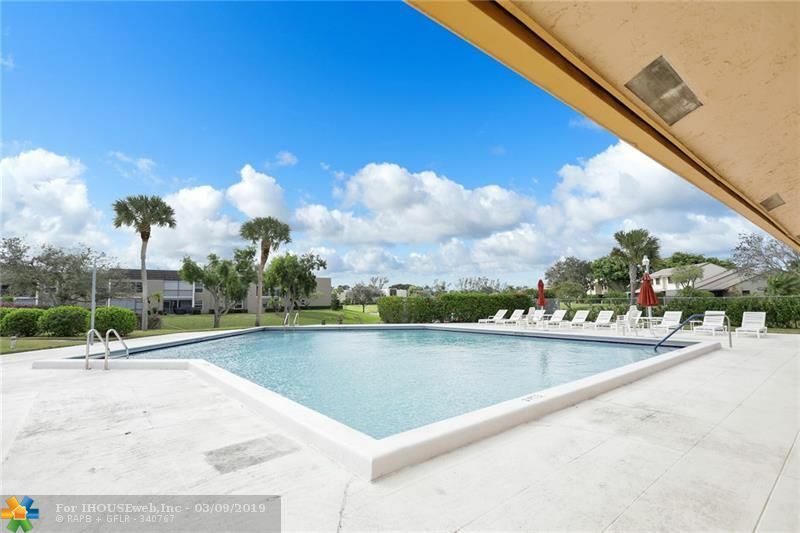 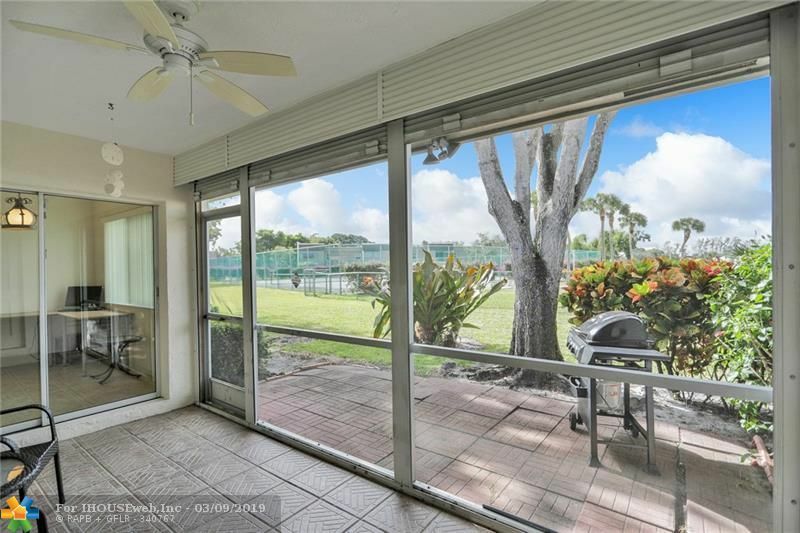 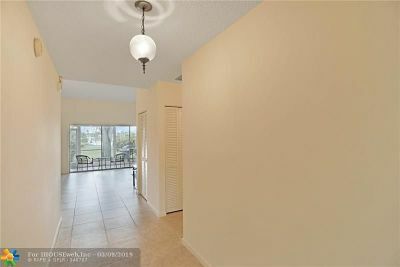 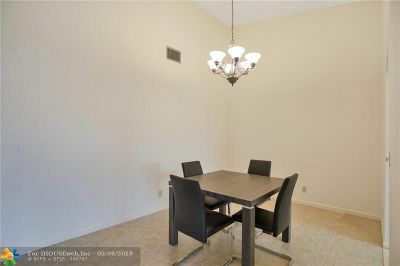 Beautiful open, spacious two bedroom villa in the heart of Delray, minutes from the desirable Atlantic Ave and beach. 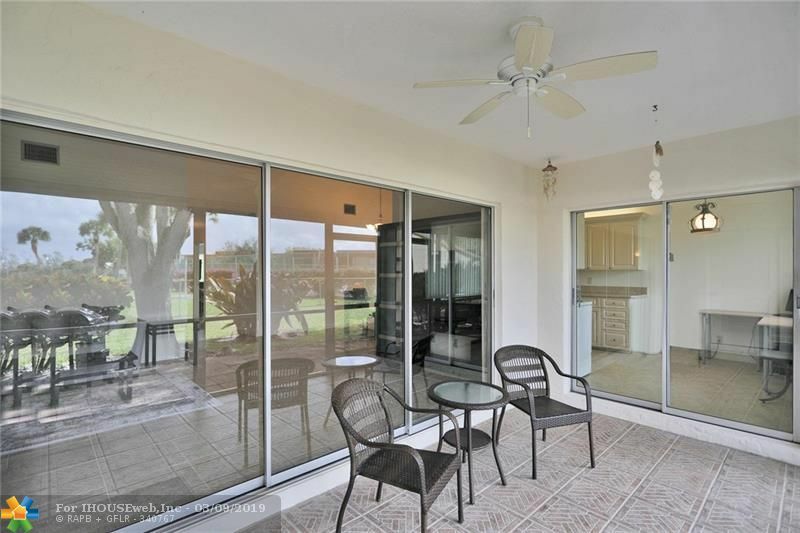 Sit on your patio and enjoy the location, right off community clubhouse and pool. 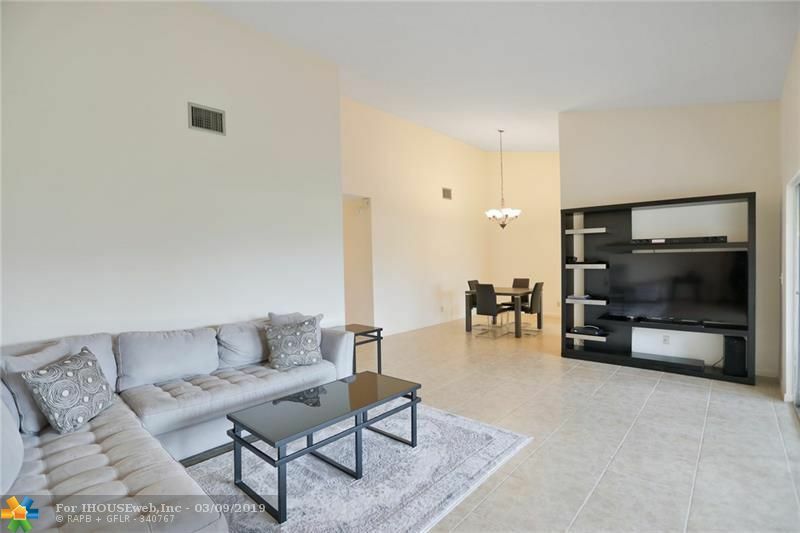 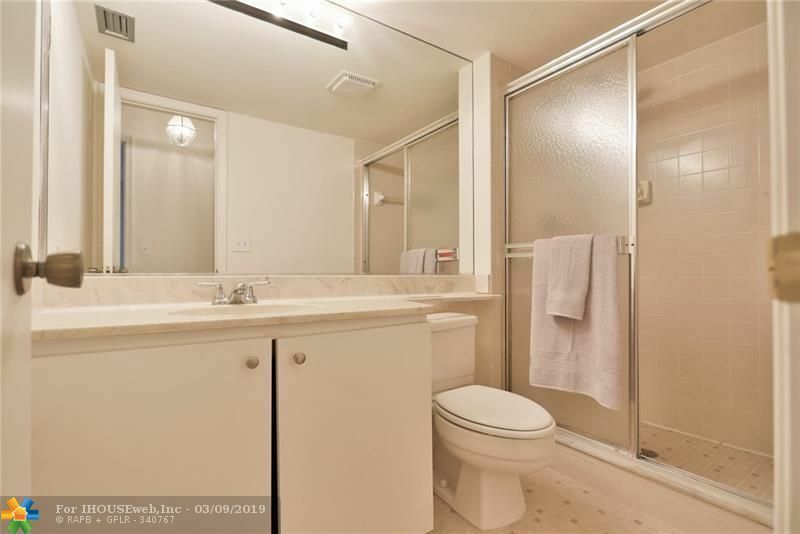 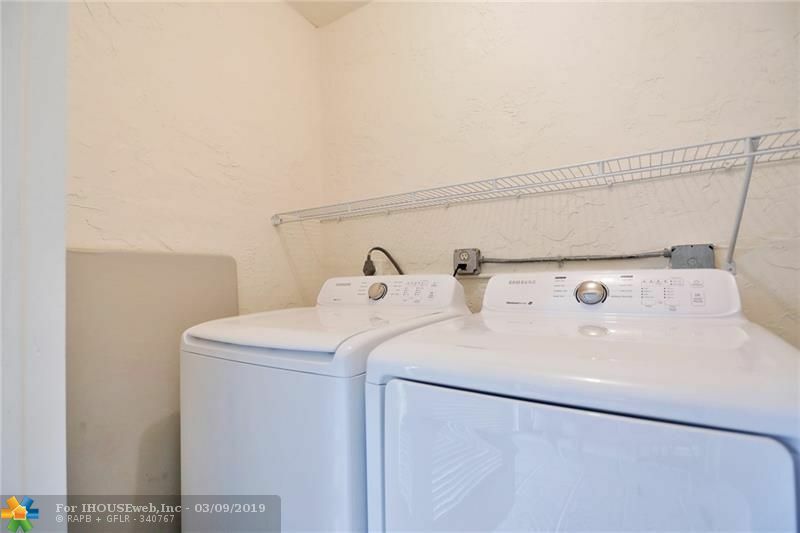 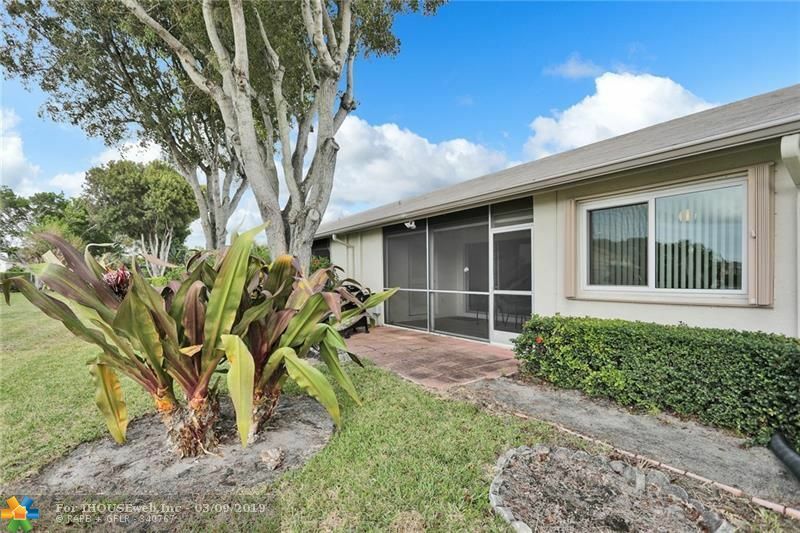 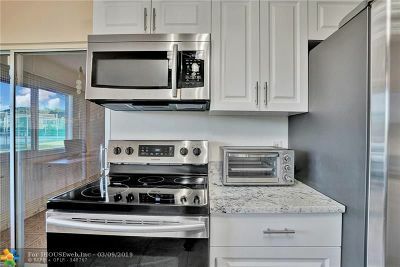 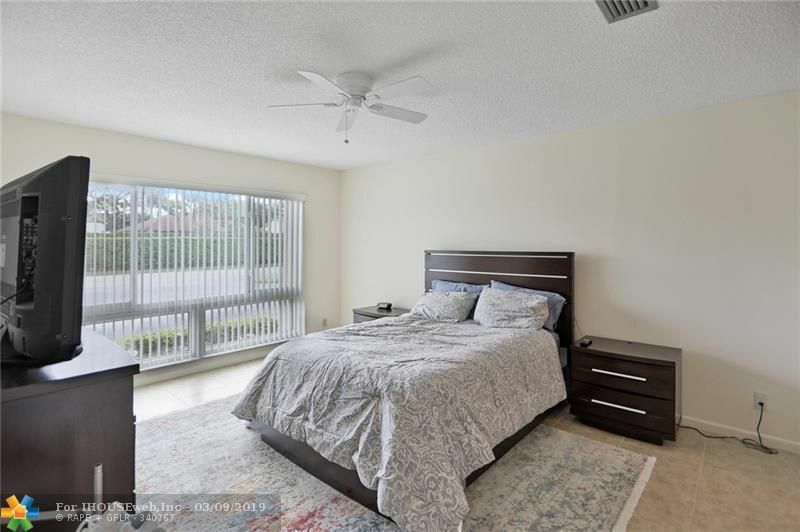 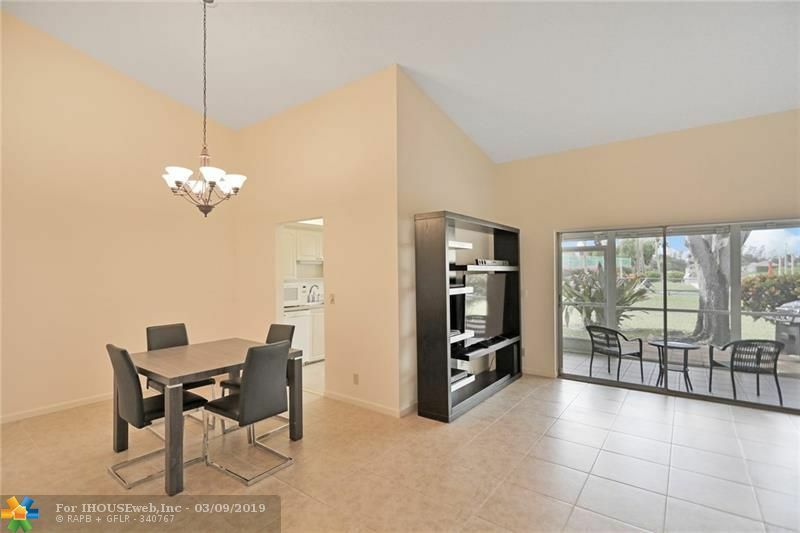 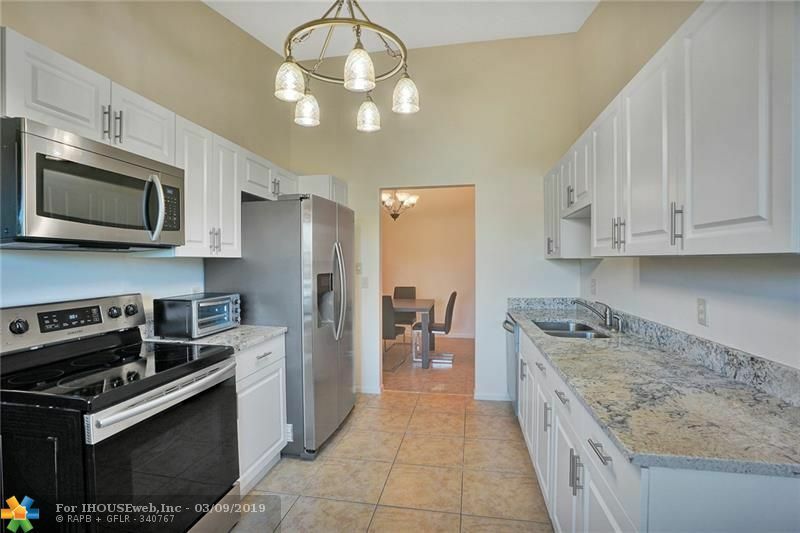 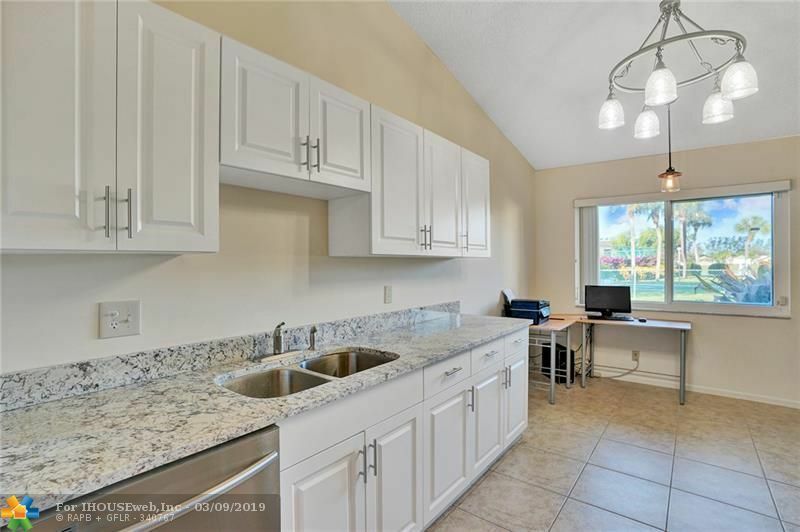 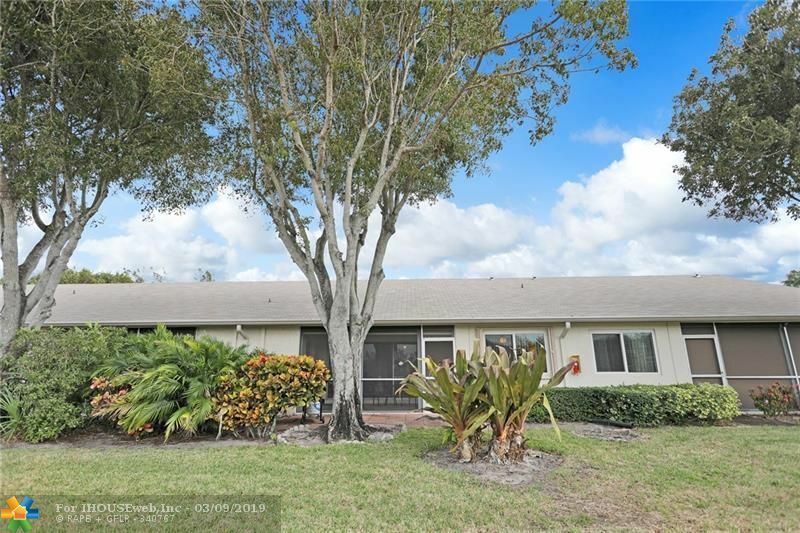 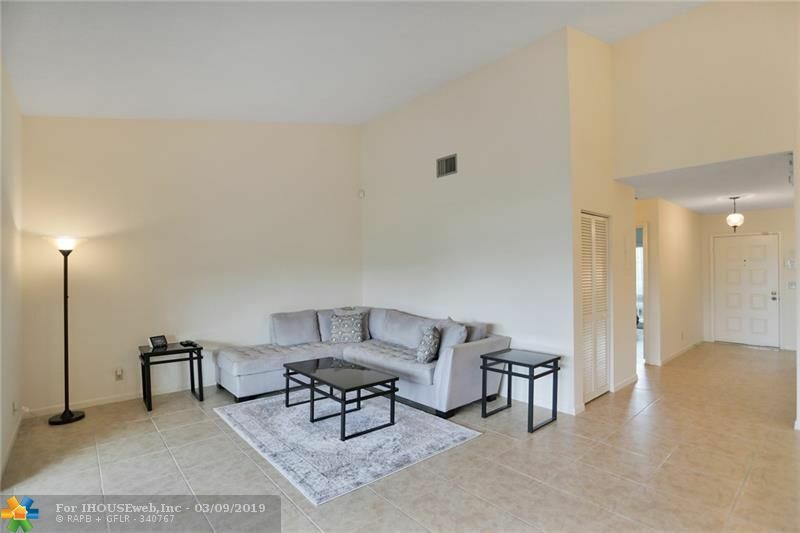 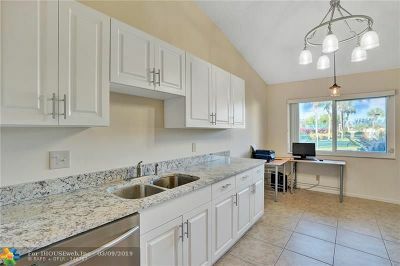 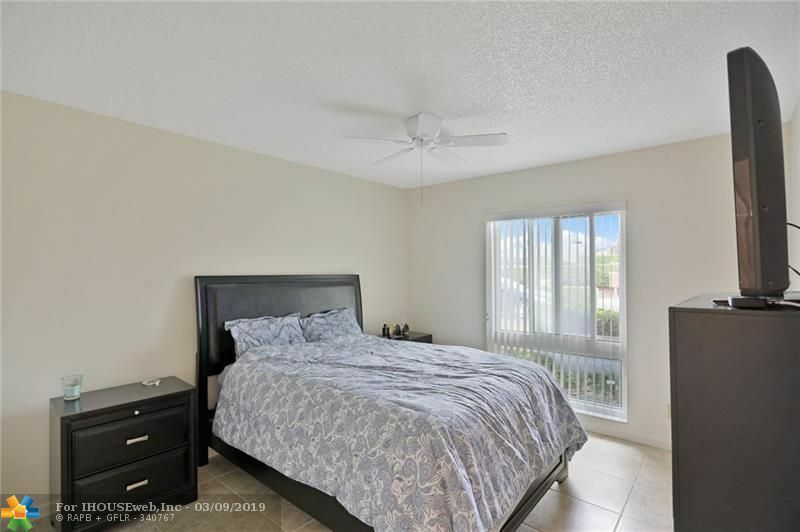 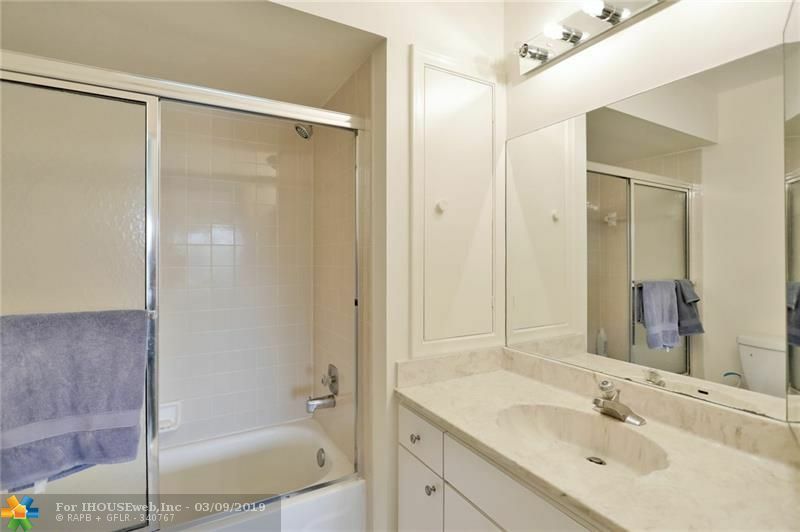 New tile throughout, new washer and dryer, new verticals, fresh paint, new hot water heater, newer AC unit, new roof installed in 2018, and BRAND NEW kitchen with SS Samsung Appliances, gorgeous granite, and cabinetry! 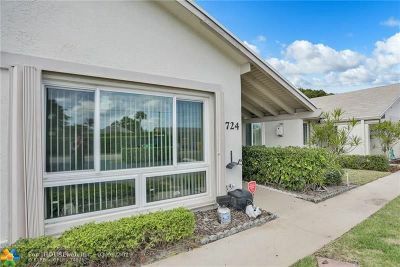 Storm impact windows and shutters. 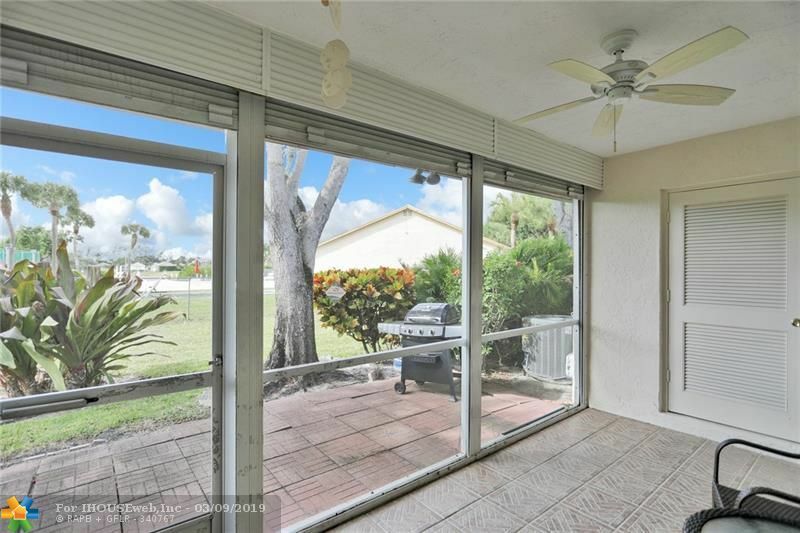 Open your blinds and let the sun shine in! 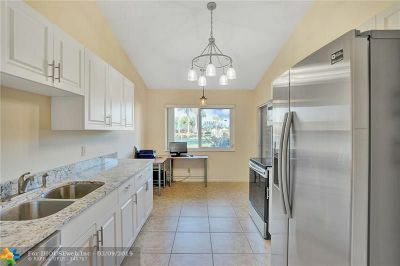 Villa is OKAY to rent right away contingent on association approval! 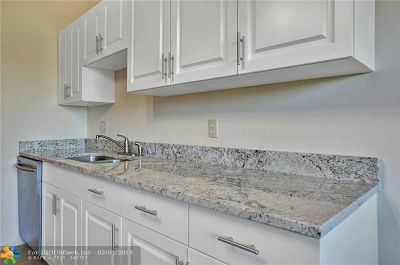 Directions: 95 To Linton Or Atlantic To Homewood. 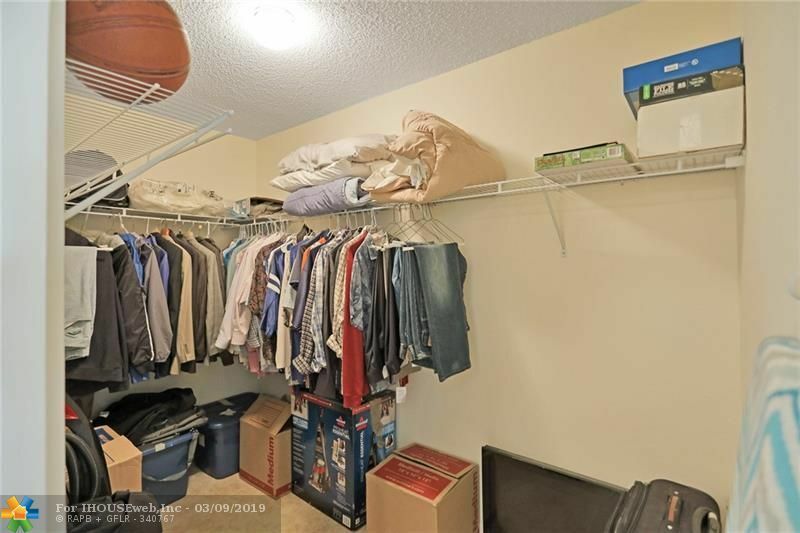 Please Use Google Maps, Or Call/Text Agent For Directions.